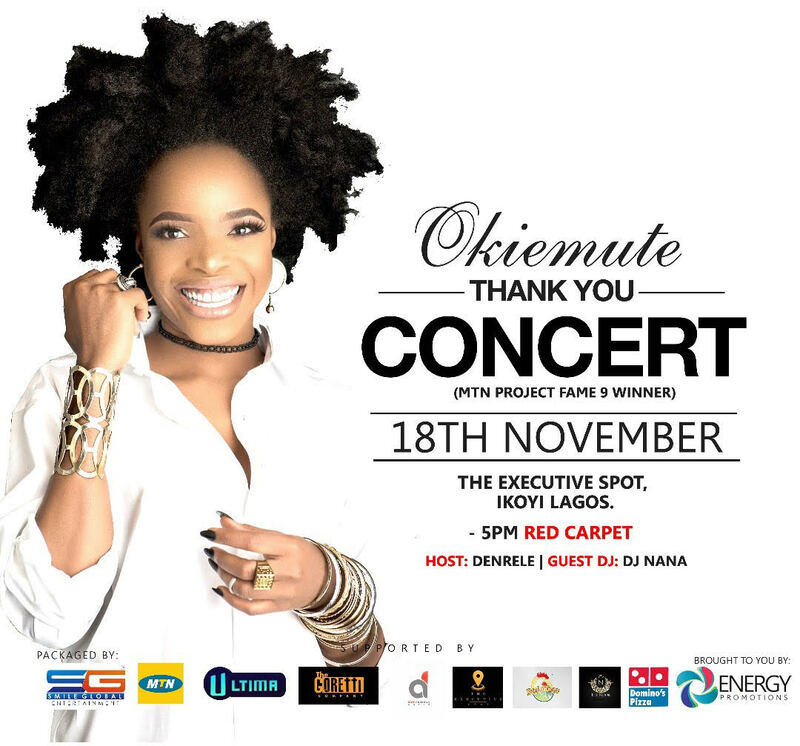 Okiemute has announced her intentions to hold ‘Thank You Concert’ this November. 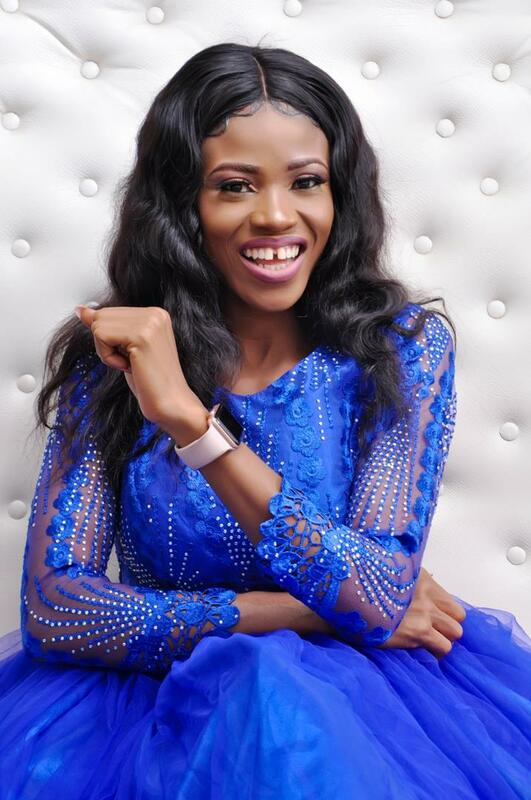 She first gained attention on MTN Project Fame West Africa Season 9 a reality TV show sponsored by MTN. when it ended in September, 2016. Since then, she has been developing herself by releasing songs and an EP (PH610TheEP) recently which is receiving massive airplays on Radio stations with notable social media buzz nationwide. 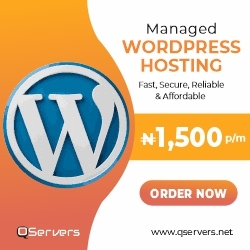 Being an amazing talent to sought out for and a grateful soul to reckon with, Okiemute deem it fit to create this avenue to appreciate everyone who supported her with love to her rise to stardom – From MTN, to Ultima Studio, to her Fans, to her Friends & Family, to her Loved ones & her Management/Team. 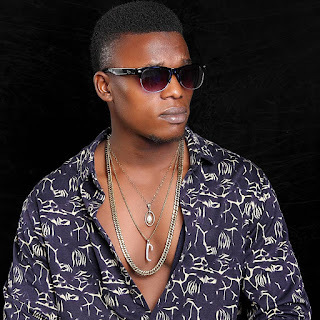 Hence, Okiemute is the first MTN Project Fame West Africa Winner to come up with this glorifying idea, in essence to say ‘Thank You’. In lieu of this, Her Thank You concert tagged #OkiemuteThankYouConcert is set to hold on the 18th of November, 2017 at The Executive Spot, Ikoyi Lagos by 5pm! This gathering promises to be fun, integrating several scintillating activities – Comedy, Music, Dance, Party, and many more.